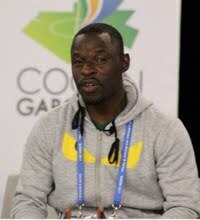 Ouedraogo Alidou is a journalist based in Bobo-Dioulasso, Burkina Faso. 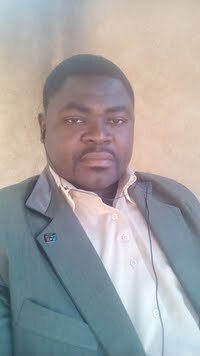 Issa Napon is a journalist based in Ouagadougou, Centre, Burkina Faso. Koura Tibiri is a journalist based in Ouagadougou, Burkina Faso. paydesk has 6 journalists in Burkina Faso. Our journalists can do broadcast reports, as well as printed media and photography. 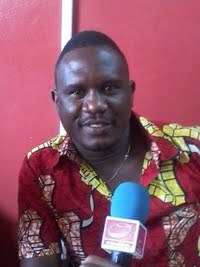 Our top journalists in Burkina Faso are Traoré Lamine and Ouedraogo Alidou. Use our journalist directory to find a member to work for you. 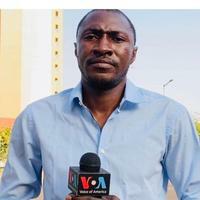 We have journalists in Bobo-Dioulasso and Ouagadougou.